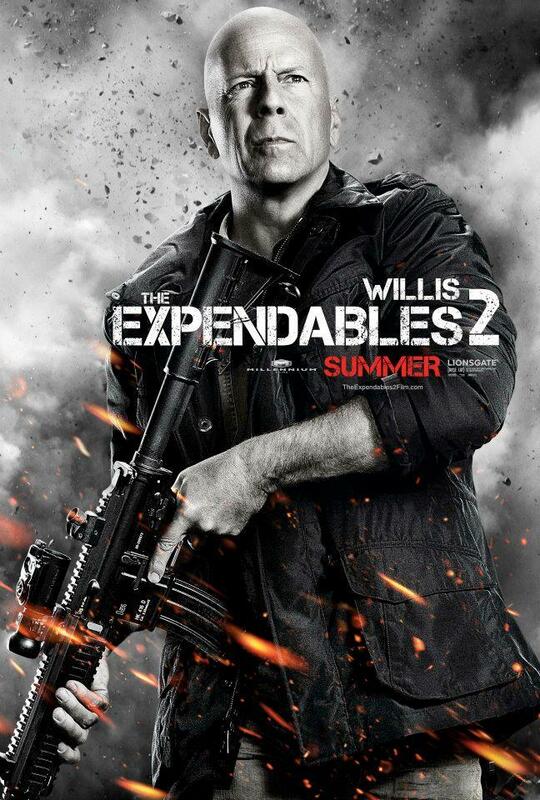 Bruce Willis gets his own poster for two different movies in less than a week?!? 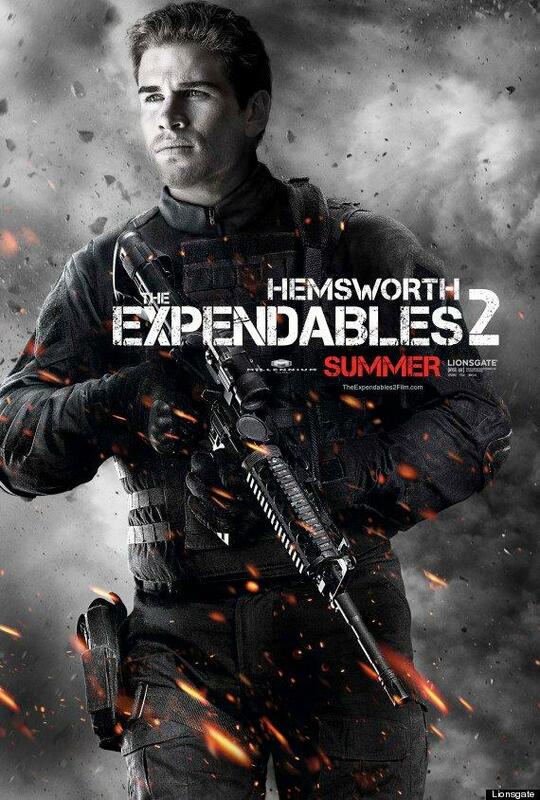 Seriously though, that man is freakin everywhere lately! 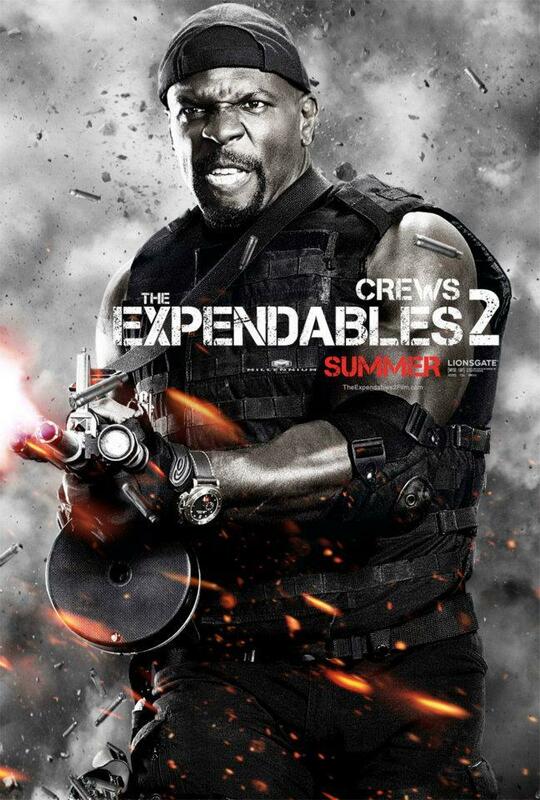 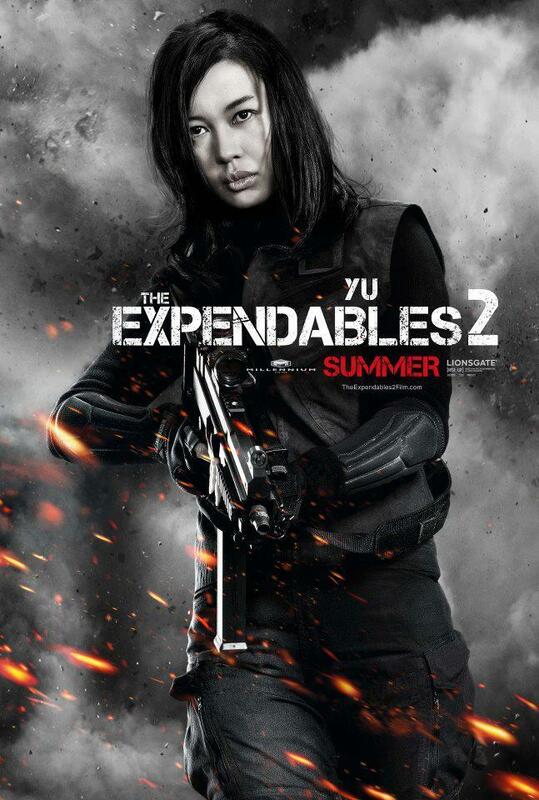 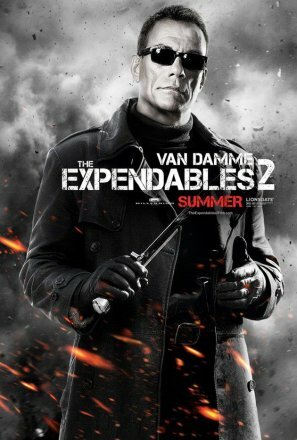 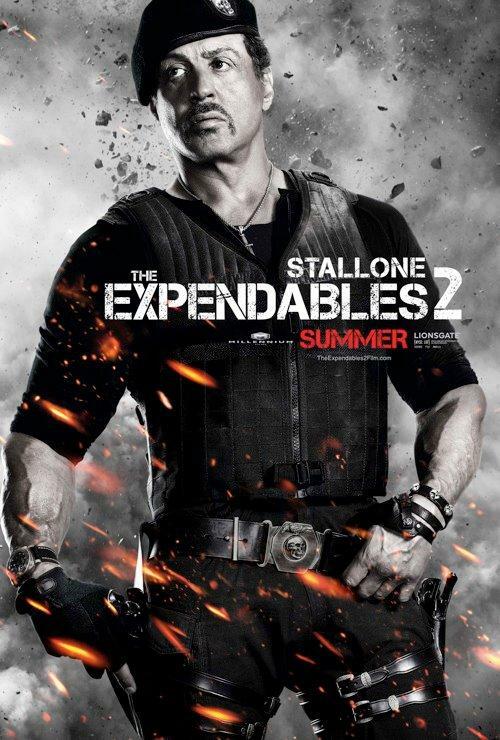 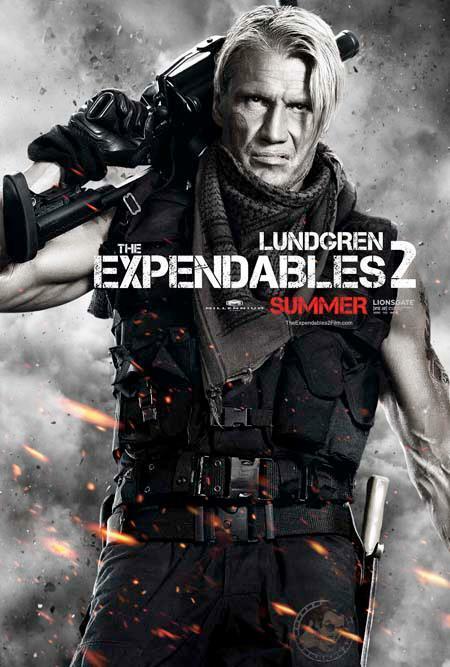 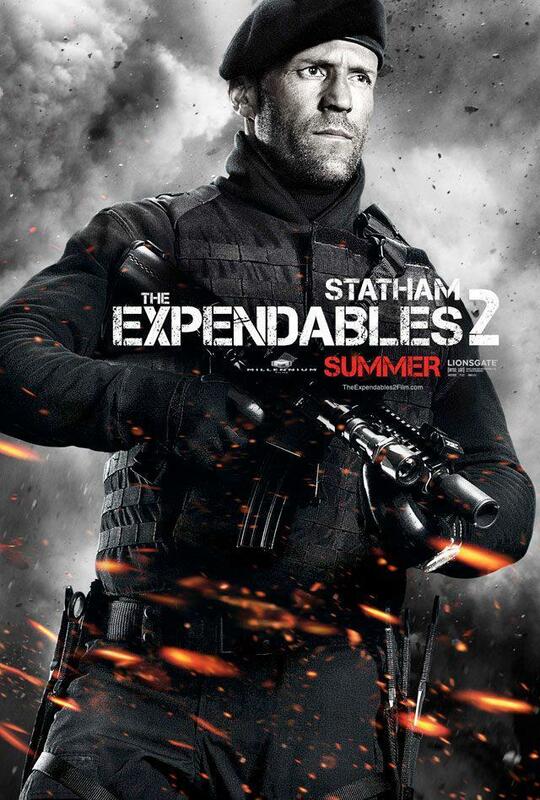 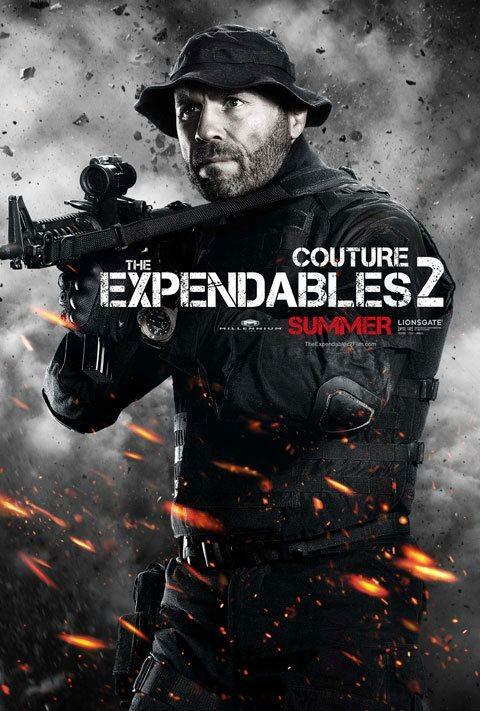 So, the Expendables 2, the highly anticipated sequel to the movie that no studio wanted is just a few months away from its August 17th release date and today we get to show you 10 new character posters for the film. 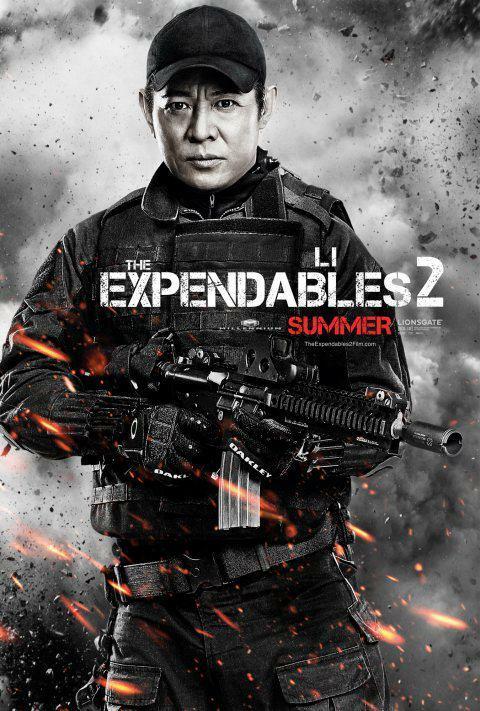 I swear… if action movies made a set of baseball cards for their all-star team, they could just release these instead.